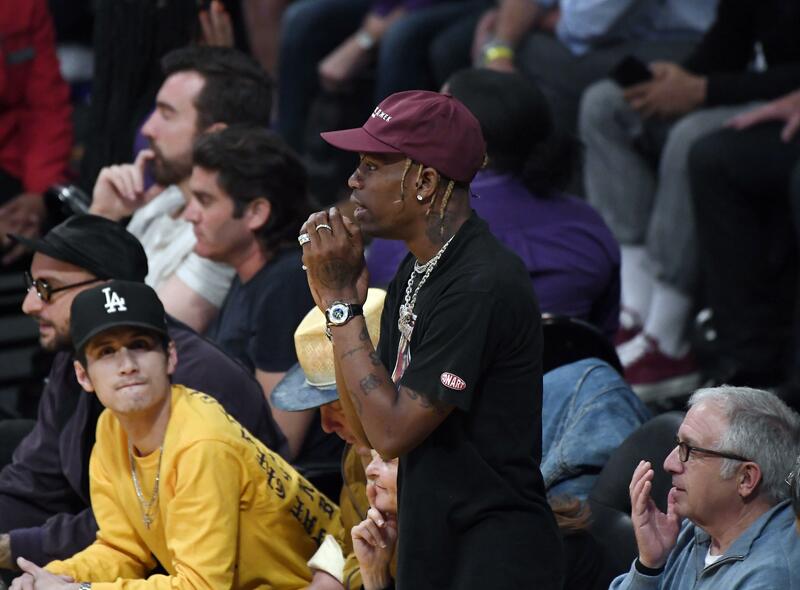 So the cheating scandal between Travis Scott and Kylie Jenner is all an internet scam! It turns out that YouTuber, Christian Adam’s staged the entire thing. He felt bad and stated that his intentions were not to ruin Travis nor Kylie. He asked for their forgiveness and said that the elaborate stage was all just to prove a point. Christian released a seventeen minute long video of how he staged the whole thing and how the the gossip quickly grew. He said that most people will not do their research or care for the actual truth. They will just believe what they want to believe or go with what the headlines and gossip stories are versus anything else. The rumor spread like a wildfire on all social media platforms so it’s safe to say…he proved his point.